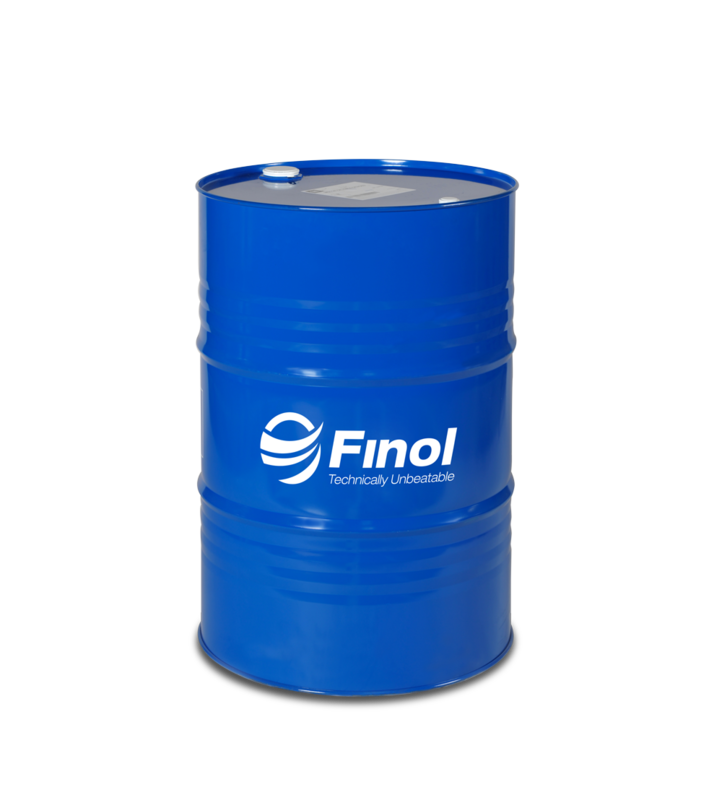 A high-quality synthetic based engine oil, Finol Challenge 10W/40 is specifically designed to cover the requirements of both gasoline and diesel engines for passenger car and light vans. 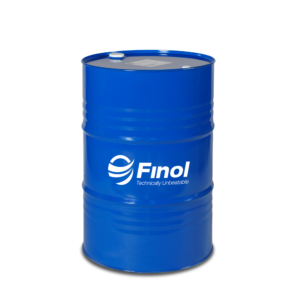 *CHALLENGE 10W-40 has been developed to cover the requirements of both gasoline and diesel engines (passenger cars and light vans). *CHALLENGE 10W-40 is perfectly suited for turbo-charged and multi-valve engines. *CHALLENGE 10W-40 is perfectly suited to normal driving conditions. 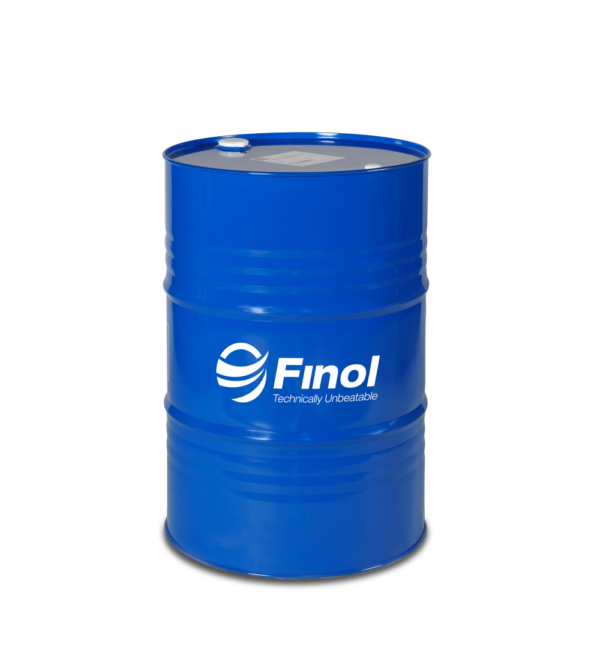 *CHALLENGE 10W-40 is perfectly adapted to vehicles equipped with catalysts and using unleaded fuel or liquefied petroleum gas. 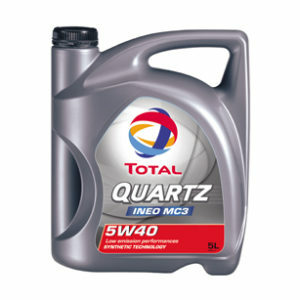 *CHALLENGE 10W-40 Satisfies the most demanding manufacturers standards while guaranteeing perfect and constant quality. *The formula has been reinforced in 2008. 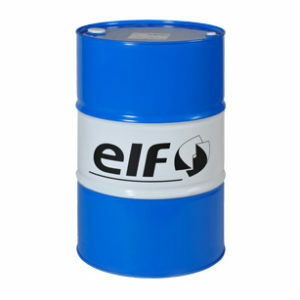 It now brings together a unique set of base oils and additives providing specific resistance to oxidation. *Ensures good engine cleanliness by draining engine particles due to its special disperciency properties.